Velodyne Lidar has announced a partnership with Clearpath Robotics to provide its lidar sensors for the Clearpath research robot platform. 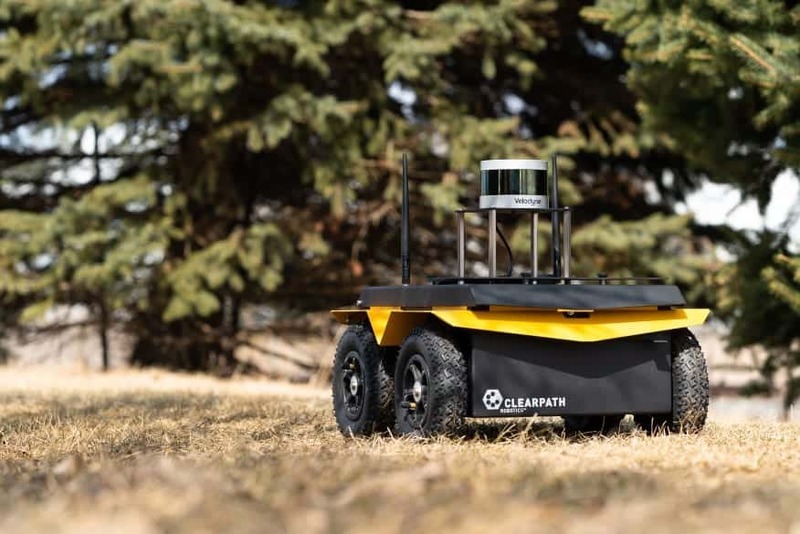 Clearpath Robotics offers Velodyne sensors to academic and corporate research organizations on its mobile robots for survey and inspection, oil and gas, agriculture, materials handling and other applications. Clearpath’s robotic solutions utilize Velodyne’s state-of-the-art lidar technology, which features improved resolution, range, and field of view. 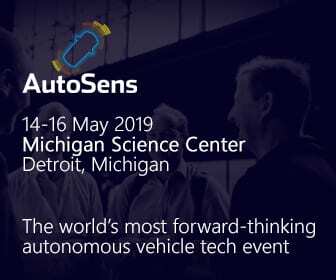 Velodyne sensors create a 360° real-time map of the environment, allowing the robot to detect and avoid obstacles for safe autonomous navigation. Velodyne’s lidar sensors are designed for seamless integration with robotic platforms by being easy to mount, having low-power consumption, and including a web configuration tool. They are designed to perform in high-stress environmental conditions like inclement weather, which is essential for outdoor deployments. Velodyne provides comprehensive documentation and support for integration in all applications. Clearpath provides value-added services for Velodyne with wide-ranging expertise integrating its sensors in customized robotics systems. The company has extensive experience supporting Robot Operating System (ROS)-ready mobile robotics platforms by developing and maintaining ROS drivers, and providing step-by-step ROS tutorials.